Recently I realized that its better to just tell people you are hanging out with a guy rather than dating a guy. 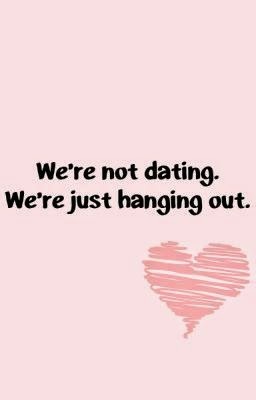 Dating it seems has too much implications and expectations that come along with it whereas hanging out is just plain hanging out. There are no expectations that go along with the term hanging out. You are just hanging out. You have fun. You go out. You bond. You fight. You make up. You do things together. The difference is that you don't feel the need to be at each other's face all the time.